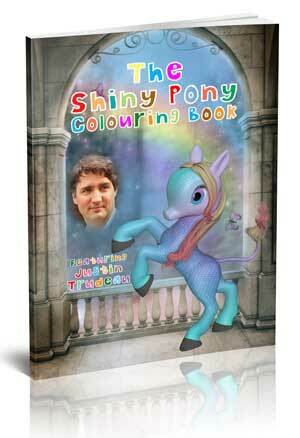 My Justin Trudeau book hit #2 on Amazon’s bestseller list today. Gotta say, that feels pretty darned good. 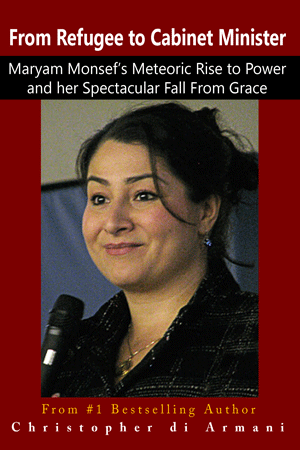 It’s exactly the kick I needed to push to the finish on my book about Justin Trudeau’s most favoured immigrant, Maryam Monsef. That book is coming along well but my end of January deadline is also fast approaching. One of the very best things about writing is seeing how the world views your books. It’s also one of the very worst things about writing. When a book does this well this soon it’s very gratifying, to say the least. This screenshot is pretty darned awesome. Gotta love the look of that! #2 on Amazon’s bestseller list. 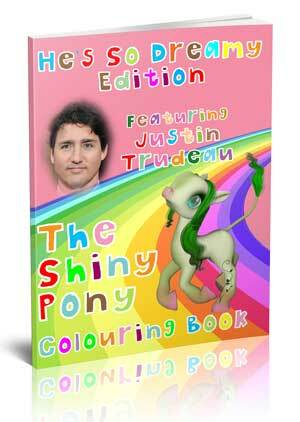 An Honest Examination of Justin Trudeau's Leadership. 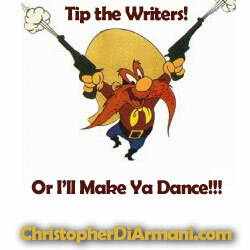 "Christopher di Armani nails it with this book." "Christopher di Armani takes Trudeau's quotes and like a good attorney and/or investigative reporter has Trudeau convict himself." 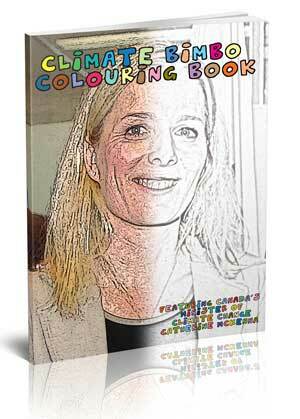 "This book is well researched, easy to follow and lays bare the lies and hypocrisies of Justin Trudeau." 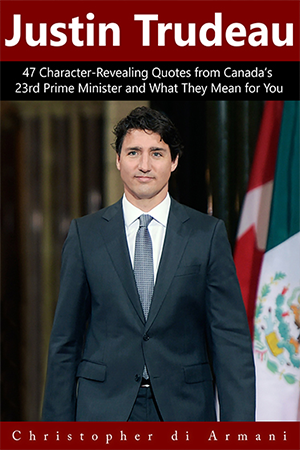 In this book I undertook an examination of Canada’s 23rd Prime Minister using Justin Trudeau’s own words and actions. I researched Justin Trudeau’s much-publicized missteps and his actions as a result of those missteps. I analyzed the national media’s response to the glaring discrepancy between his words and his actions. My examination uncovered a disturbing pattern. That pattern is the focus of this book. Are you willing to learn the hard truths about your Prime Minister? Excellent. Then this book is for you.